Put on your running shoes and rabbit ears, and get ready to run wild at the always-entertaining 6th annual Philly Rabbit Run 5k/1m walk! This event will be held at the nation’s oldest zoo, the Philadelphia Zoo on Saturday, April 20th at 7:45 am. This event commemorates Parkinson’s Awareness Month which is April and benefits Shake It Off, for Parkinson’s disease. 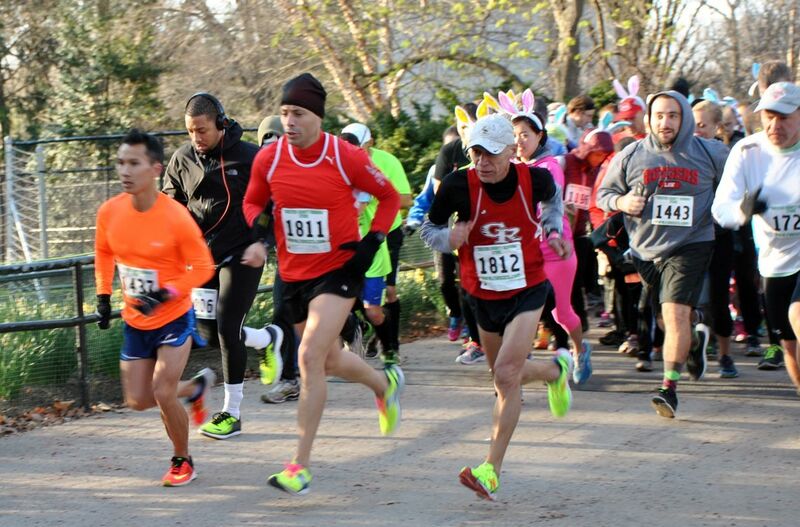 In keeping with our annual tradition, there will be free rabbit ears for all participants, free admission to the zoo after the run/walk, special appearance by the Easter Bunny and an awesome post event party with music by 96.5FM.